Oh yes, I get asked that question a lot. And my answer is always the same: God. Because honestly, I’ve worked hard to keep the crunchy details – the really deep and painful ones – tucked away. Let’s just say I’ve not lived a charmed life. And Untangled gives the world a behind-the-scenes peek into my greatest wounds – something I had no intention of sharing publicly. I was scared to put myself out there. What if I come off as too much or too messy? What will others think when they know all I’ve struggled with? Will people look at me differently? What if the book gets horrible reviews? Will someone use the details of my journey as ammunition to hurt me? What if no one buys the book, and it was all for nothing? Lord, are You really asking me to share my black and blue heart with the world? Are You really asking me to open the door to potential criticism and judgment? Do You really want me to reconnect with those painful memories and feelings so I can write rawer? And in my spirit I heard Him say: Yes. 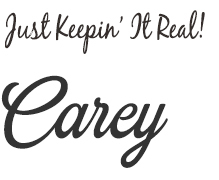 Carey, you were born to write this story. You can trust me, and I’ll give you everything you need to walk this out. Only God could give me the courage to reveal my heart with such authenticity. Fear is a big deal. But God is bigger. 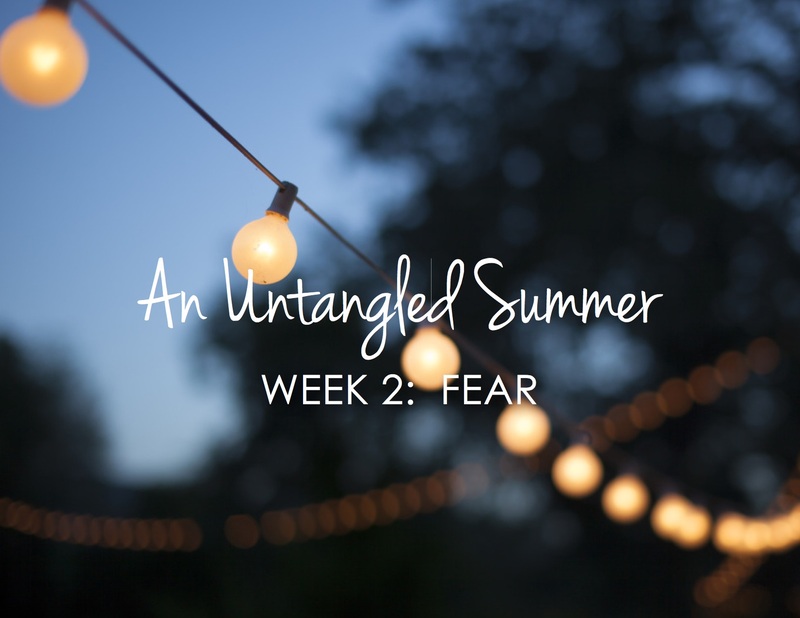 It’s week 2 of our study – An Untangled Summer – and Julie from Women Who Believe is unpacking how fear can tangle our hearts. Maybe it’s fear of failure… fear of abandonment… fear of rejection… fear of not being good enough… fear of getting hurt again… or a million other fears that keep us knotted up in deep insecurity. Click here to jump right over to today’s study. 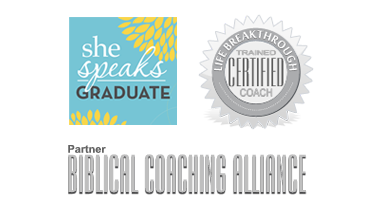 Also, we’ll be talking about fear in the Untangled Women community on Facebook. 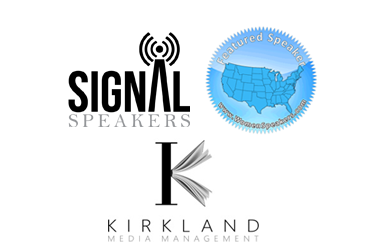 It’s a closed group, but you can join by clicking here. We are over 300 strong, and we’d love to have you be a part of the discussion. Oh, and if you haven’t purchased your copy of Untangled yet, you can find it on Amazon here. Max Lucado says… fear creates a form of spiritual amnesia. Isn’t that the truth!? Let’s decide to be women to cry out to God with our fears, remembering that He will free us from them. Just like He promises to do in His Word.